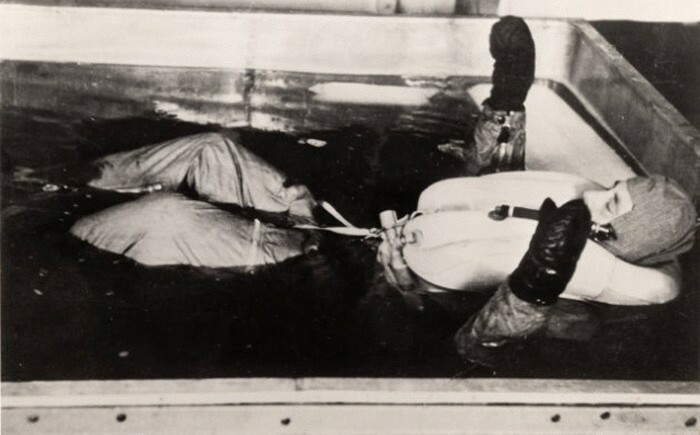 Sigmund Rascher | 10 Unethical Horrifying Experiments in Medicine History! During World War II, Sigmund Rascher, together with Ernst Holtslander conducted experiments on the effects of a rapidly changing load on the human body. Details of the horrific experiments became known on the Court of doctors. The prisoners from the concentration camps were immersed in cold water for several hours, kept outside in the cold without clothes. Then the frozen people were thrown into boiling water to defrost. Next: Top 10 Shocking Paradoxes That Will Put You Into a Dead End!